Letters: How can Archbishop Welby leave Bishop Bell’s name under a cloud? 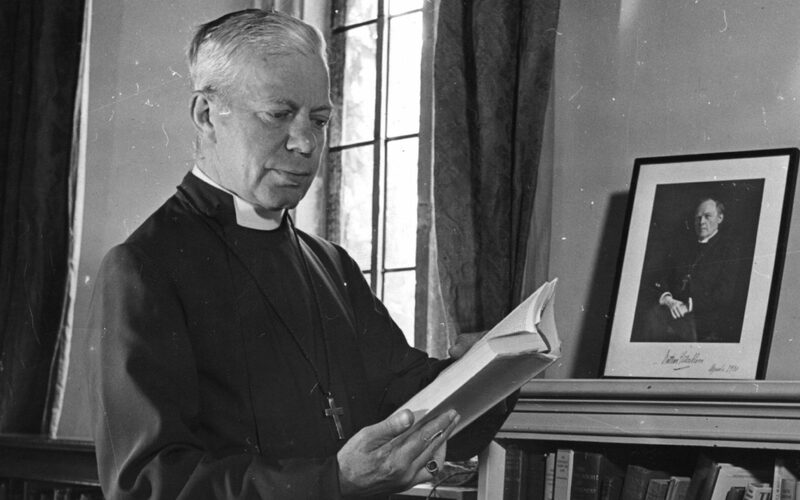 SIR – Thank God for Charles Moore, and for all who refused to accept the traducing of the late George Bell, Bishop of Chichester, by the Church authorities. How can the Archbishop of Canterbury, Justin Welby, condemn a man with such assurance for something alleged to have happened 63 years ago that cannot be corroborated? Would he embrace being condemned himself on the basis of the unchallenged testimony of one person at such a distance? This entry was posted in Bishop George Bell and tagged "under a cloud", Archbishop of Canterbury Justin Welby, Daily Telegraph, George Bell Bishop of Chichester, Letters, William Jupe on December 19, 2017 by richardwsymonds37.